Police have made a breakthrough, arresting four individuals for vandalism at the UNESCO World Heritage Site. 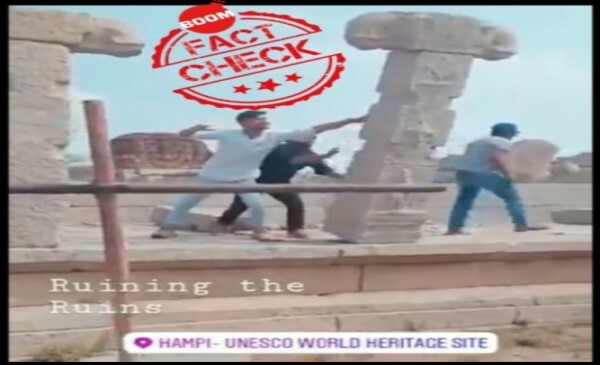 A week after a video showing three men vandalise the heritage site of Hampi went viral, local police have arrested four individuals. While posts on social media wildly speculated that the men seen in the video were Muslims, Hampi police denied the same and urged people not to spread rumours. The video, where three youths can be seeing pushing a pillar and causing it to fall and break, sparked widespread outrage online last week. Known for its 16th century temples and ruins, Hampi is a UNESCO World Heritage Site and a popular hot spot for tourists from all over the world. 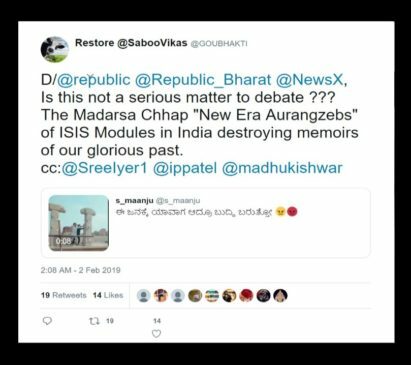 The clip was uploaded on Instagram by one Ayush Sahu and it later went viral on Facebook and Twitter with people questioning the government of Karnataka and the Archaeological Survey of India (ASI). Sahu’s account now stands deleted from Instagram. While the identity of the perpetrators largely remained a mystery last week a few posts on social media insinuated that the perpetrators were Muslims. BOOM contacted Hampi police who rubbished such posts and said those arrested are Hindus and there is no communal angle. Speaking to BOOM, Arun Rangarajan, Superitendent of Police, Ballari district said the arrested youngsters are Ayush Sahu who hails from Madhya Pradesh and the other three are from Bihar – Raj RA, Raja Babu Chaudhury and Rajesh Chaudhry. “Sahu works for a digital firm in Bengaluru and is the one who shot the video and uploaded it on his Instagram account. Raj Babu is a daily-wage worker at Hindustan Aeronautics Limited (HAL) and RA Raja is an engineering student studying in Bengaluru,”Rangarajan said. He added that the men claim they were in Ballari to appear for a railway recruitment examination and decided to visit Hampi post the same. However, it is not clear when the vandalism took place as ASI and the police differ on a timeline. Rangarajan added that while the ASI maintains that the video is a year old at least, the fact-finding by the police and the statement of the youngsters are contrary to the ASI findings. “The youngsters have said they were in Hampi this year but the ASI findings show the video is an year old. 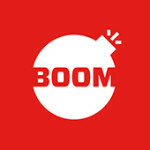 The matter of when the incident happened is still being investigated,” he said.